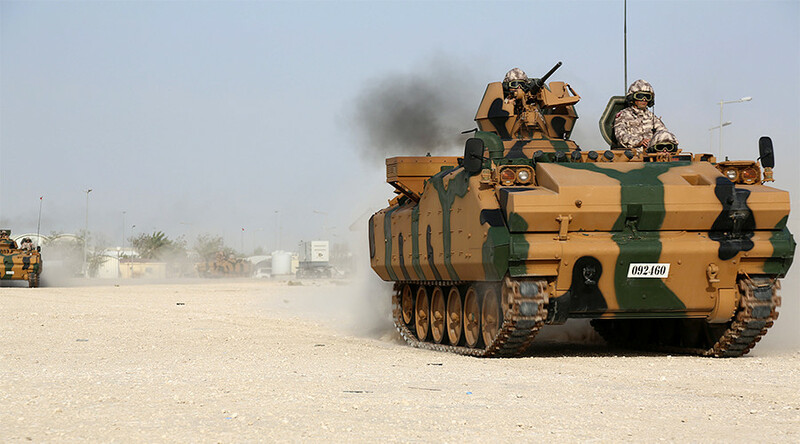 The first batch of Turkish troops have arrived in Qatar for a ‘long-planned’ Turkish-Qatari military drill, local media reported citing a Qatari Defense Ministry statement. The move comes amid tensions between Doha and its Arab neighbors. The group has held their first training at Tariq bin Ziyad military base on Sunday, the Qatari Defense Ministry said according to Al Jazeera and the Gulf Times. 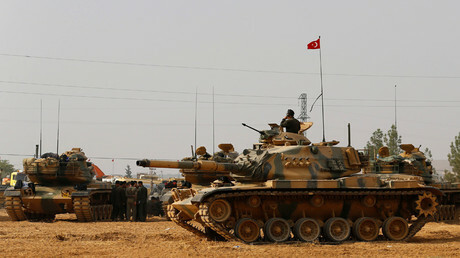 However, Reuters reported that the Turkish troops taking part in the drills are not newly-arrived, as “no new Turkish military unit had been sent to Qatar” according to its unnamed military sources. The news agency added that Tariq bin Ziyad military base currently houses about 90 Turkish soldiers. The drills are aimed at developing a joint plan in order to fight extremism and terrorism, as well as peacekeeping operations before and after military operation, according to Qatari daily newspaper, the Peninsula. 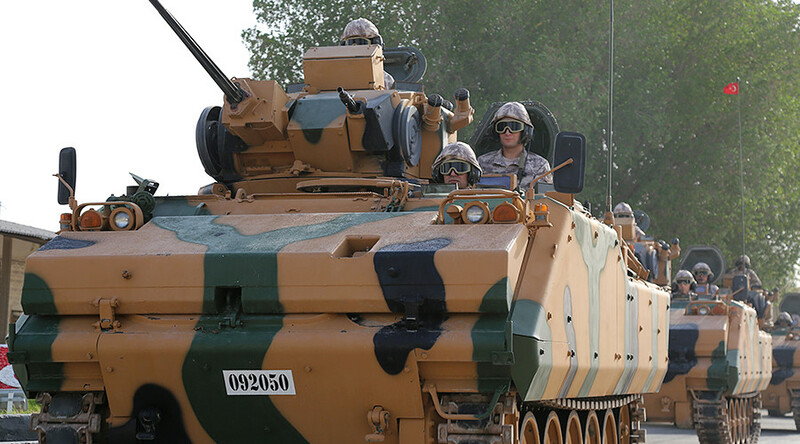 The drills come after on June 9 Turkish President Recep Tayyip Erdogan ratified deals on deploying Turkish troops in Qatar and training the Gulf nation's gendarmerie. Turkey’s parliament had approved both deals on June 7. “Turkish troops are coming to Qatar for the sake of the securıty of the entire region,” Qatari Foreign Minister Mohammed bin Abdulrahman al-Thani told the press on Thursday, as cited by Turkish media. Erdogan had earlier criticized the nations – including Saudi Arabia, the United Arab Emirates (UAE), Bahrain, Egypt, Yemen, the Maldives, and one of Libya’s three rival governments – which had broken diplomatic relations with Qatar over its alleged support of terrorism. The Turkish President has been trying to mediate the diplomatic dispute, saying that dialogue is necessary to resolve the problems between the Gulf States. Last week US Navy ships arrived in Doha to participate in drills with Qatari counterparts, Reuters reported, citing the state-run Qatar News Agency. Previously to that US president Donald Trump called Qatar “a funder of terrorism” and praised the other Gulf States’ move.